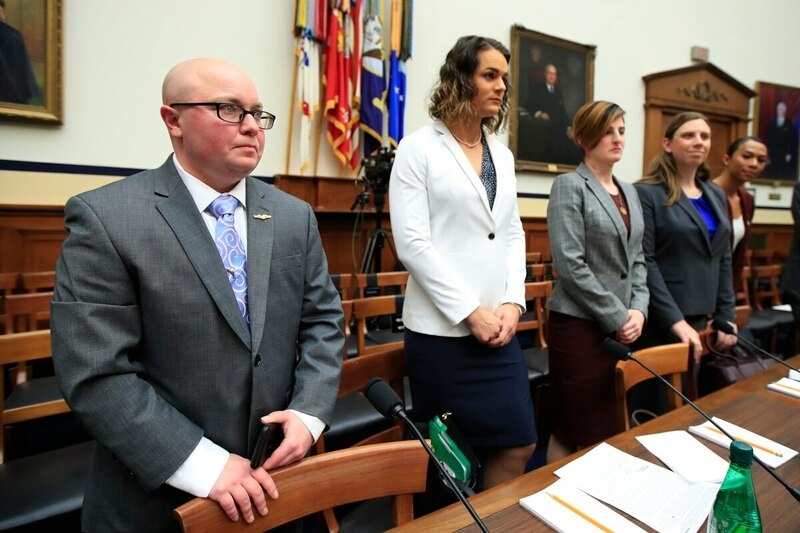 Until a few years ago, service members could be discharged from the military for being transgender, but that changed under the Obama administration. Then-Defense Secretary Ash Carter announced in 2016 that transgender people already serving in the military would be allowed to serve openly. And the military set July 1, 2017, as the date when transgender individuals would be allowed to enlist. Supporters call the president's ban on new transgender military recruits unfair and harmful to national security.